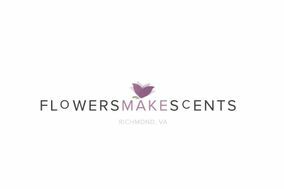 A distinguished floral shop in Midlothian, Virginia, Flowers Make Scents specializes in creating memorable and distinctive weddings. With over 30 years of experience in the industry, Flowers Make Scents has always excelled in the wedding design business, thanks to a team of qualified designers. Designers will take the time to discuss each couples floral visions and event design through a consultation, venue visit, and a spread of samples to view. They also coordinate delivery and setup times. Couples can collaborate with the design team at Flowers Make Scents to personalize their special day. Couples can customize floral arrangements and products that fit their budget and showcase their style, whether it is classic and vintage, country and rustic, eclectic and tropical, glamorous and romantic, preppy and nautical, or modern.